Collapsible Cooler – Break out of the mold – try our coolers today! Custom made coolers are our specialty. 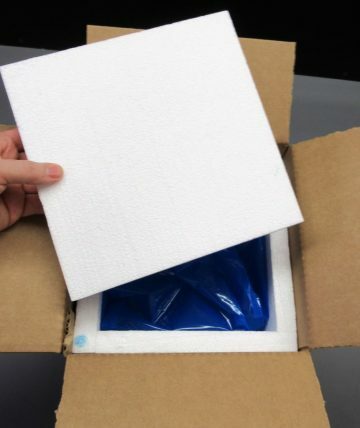 Looking to Improve Your Cold Chain Shipping? Collapsible Coolers can help by saving 50-80% of your storage space, significantly reducing your shipping and handling costs, while providing a better quality, highly customizable product at a significantly reduced cost. Collapsible Coolers arrive flat at your site, store flat in your warehouse, stay flat until you are ready use them. 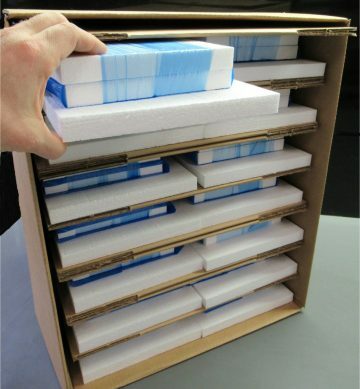 Then they unfold in only seconds and you are ready to pack, seal and ship! 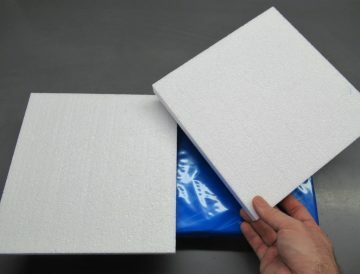 Our unique design is more durable and provides better insulating qualities than comparable formed or foam insert coolers. We offer industry standard sizes ready to ship next day or you can request custom dimensions and accessories to fit your specific size and cooling needs. Customizing with us is hassle free – there are no expensive mold fees or large minimum quantities. 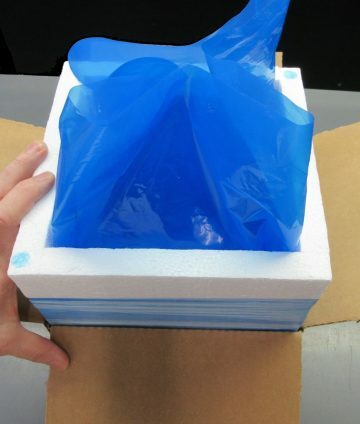 We also offer an assortment of gel packs, ice bricks, foam dividers, formed coolers and more. Your ideal solution is only a phone call or email away – request your free sample or spec cooler today. 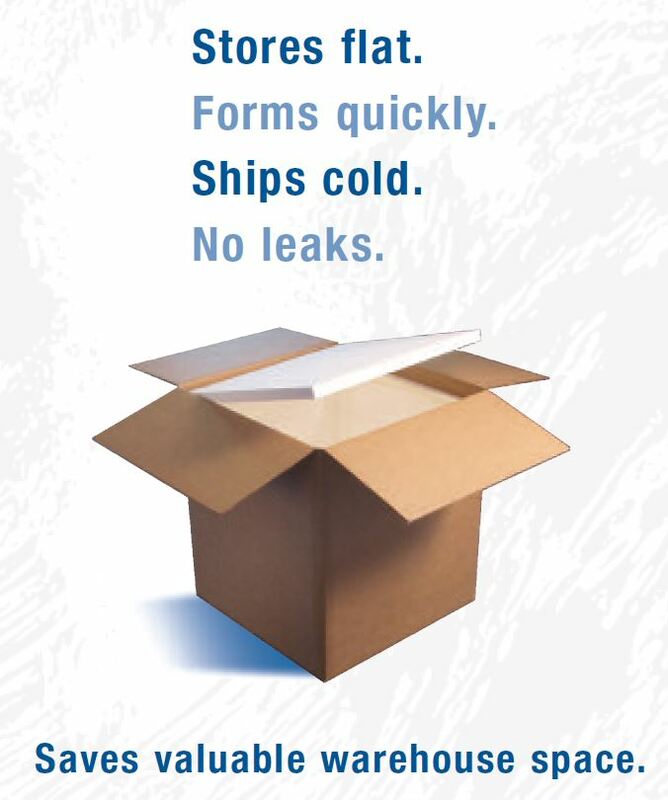 Shipping temperature controlled items that need to stay cold as the temperatures warm this spring and summer? 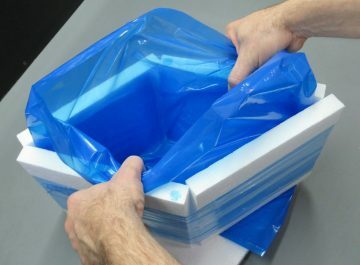 Or need to keep your items from freezing until warm temps arrive? Look no further than Collapsible Cooler! We give you the flexibility to be prepared for highly variable demands of the weather and your order cycle without over-crowding your warehouse and work space with tons of dead air space. You can replace the space of two or three formed coolers with a carton of more than a dozen of our coolers. Taking only seconds to assemble and with better R-value performance and greater durability than fully formed or foam insert coolers, you can’t go wrong choosing a Collapsible Cooler. 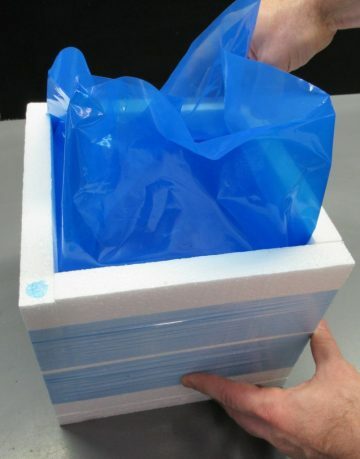 Look through our standard sizes or talk to us about getting a sample cooler custom-made just for your product shipping needs. We’ve been helping customers like you succeed for almost 15 years. With a wealth of design experience and a range of flexible products, we can accommodate your specific business needs and scale as you grow. Whether starting small or getting multi-pallet shipments every other week, we’re your dependable source for temperature sensitive shipping solutions.